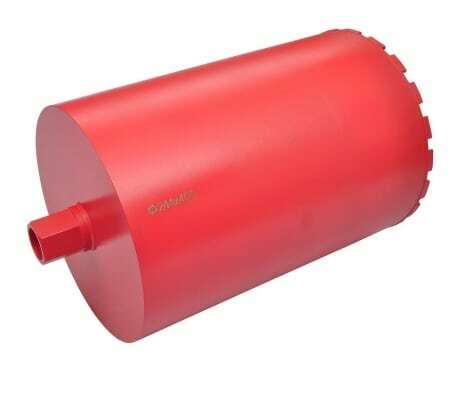 Our high quality 244x400 mm drill bit is perfect for use with electric core drills for drilling on granite, hard stone, concrete, reinforced concrete, and other hard surfaces. 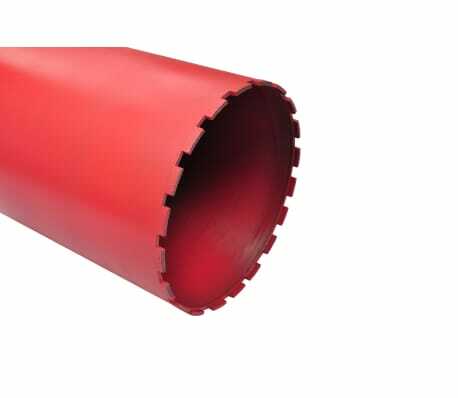 Its durable construction will ensure smooth operation of the drills. 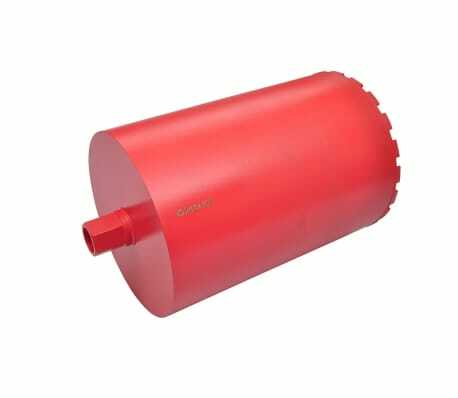 We also provide bits of other sizes to meet different drilling needs. 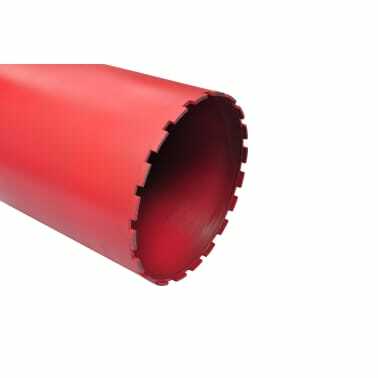 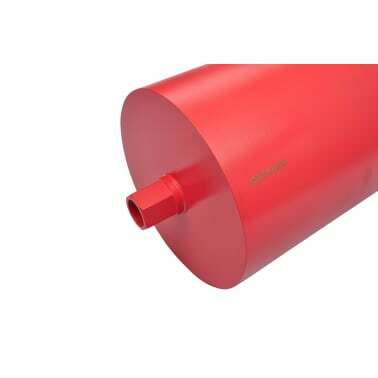 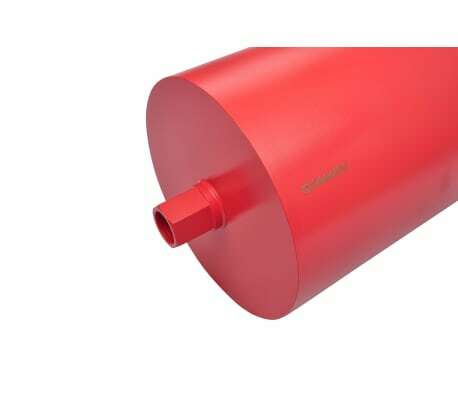 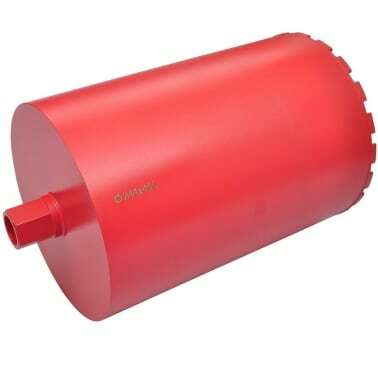 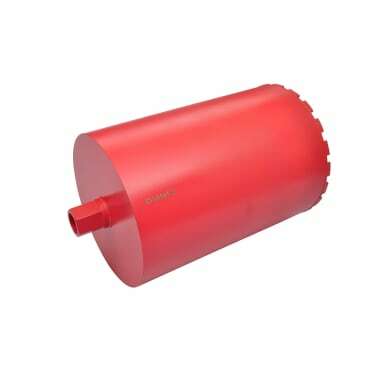 Delivery includes 1X diamond core drill bit.